Macy’s is kicking off the 4th of July festivities early with a great giveaway + BIG savings, starting today! 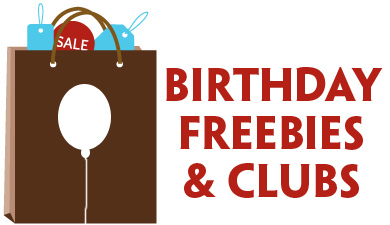 Enter for a chance to win one of twenty (20) $50 Macy’s gift cards! Simply submit your email address to be eligible, and winners will be contacted on Wednesday, July 5th. 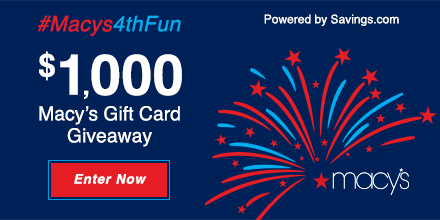 After you enter the giveaway, you’ll want to check out the sitewide 4th of July Sale savings! 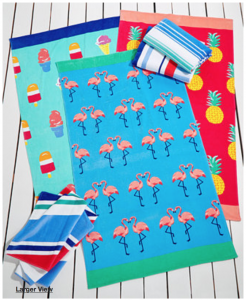 I took a quick peek and stumbled on these cute & high-quality Martha Stewart beach towels. They’re marked down to $19.99, with an additional 15% off with the sale right now! Free Shipping on Orders Over $99. Some exclusions apply. This is a sponsored conversation on behalf of Savings.com; all opinions and text are my own. Thank you for supporting the brands that support this site! Check out this great Macy’s sale today if you’re in the market for some new kitchen appliances — or these would make great gifts! You’ll find SIX different appliances on sale for $19.99, and when you use the promo code YH89W, you’ll get an additional 10% off, bringing them down to $17.99. Submit for the special $10 rebate (valid on purchases through 10/4/15), and your final cost is just $7.99 each!!! Choose store pick up to avoid paying shipping OR add ANY Beauty Item to your cart and get FREE shipping on your order! 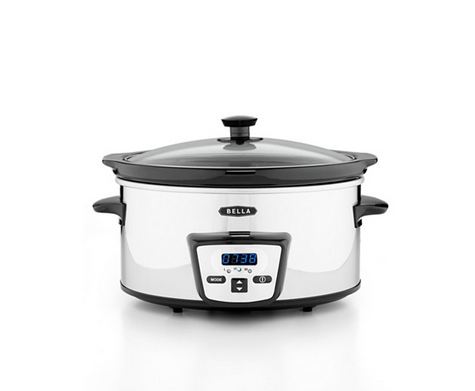 Add one or more of these eligible Bella kitchen appliances to your shopping cart. Apply promo code YH89W to your shopping cart to receive an additional 10% off your purchase. store pick up to avoid paying shipping OR add ANY Beauty Item to your cart to get FREE shipping. Submit for rebate #15-31701 to receive $10 back on each appliance (mail to: MACY’S OFFER# ________, P.O. BOX 540006, EL PASO, TX, 88554-0006)! Note that it’s valid on purchases through 10/4/15, so purchase before then. EXCLUDES: Everyday Values (EDV), Doorbusters, Deals of the Day, Specials, Super buys, Impulse, furniture, mattresses, floor coverings, rugs, electrics/electronics, watches, cosmetics/fragrances, athletic shoes for him, her & kids, gift cards, jewelry trunk shows, previous purchases, special orders, selected licensed depts., special purchases, services. Exclusions may differ at macys.com. Cannot be combined with any savings pass/coupon, extra discount or credit offer, except opening a new Macy’s account. Dollar savings are allocated as discounts off each eligible item, as shown on receipt. When you return an item, you forfeit the savings allocated to that item. This coupon has no cash value and may not be redeemed for cash, used to purchase gift cards or applied as payment or credit to your account. Purchase must be $25 or more, exclusive of tax and delivery fees. Grab this new Macy’s Wow Pass for $10 off your $25 or more purchase! This coupon is valid in store only, on all sale and clearance apparel and select home items. 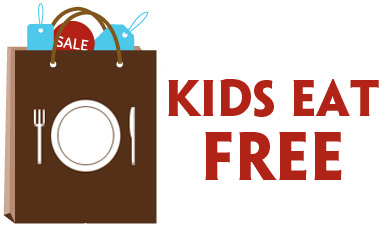 Valid Friday (11/01) until 1pm or Saturday (11/02) until 1pm only. Head to Macy’s tomorrow Saturday 6/18 before 1pm to save $10 off a $25 Macy’s purchase with this printable coupon! Includes all sale and clearance apparel and select home items. Thanks, Single Mom Saving Money!